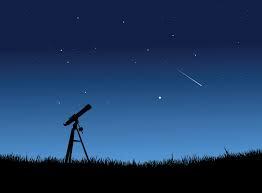 12 August at Falasarna Beach – Observing the stars using telescopes of the Cretan Friends of Astronomy. Time not clear but presumably when dark. Free.